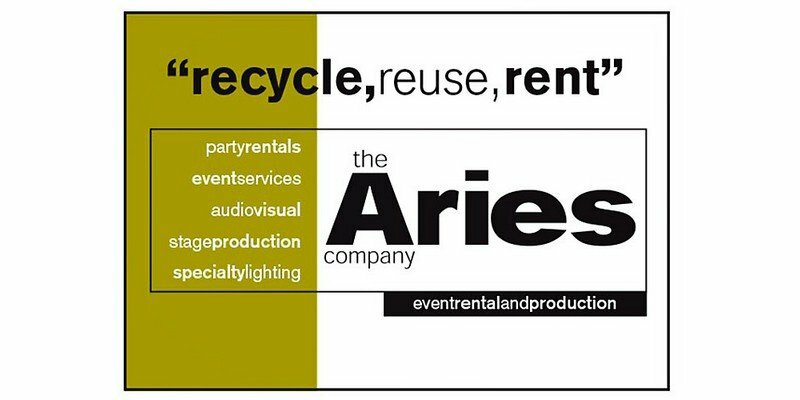 The Aries Company is the only business in the St. Louis area to offer complete event rental and support. We have been in business in the St. Louis area for over 35 years and specialize in party rentals, special event rentals, wedding rentals, and catering equipment rentals. Our party rental division offers a complete line of china, crystal, and silver to fit any décor and budget. With an extensive inventory of linens, tables, and chairs, we have everything you need for a picnic in the park or an elegant gala. Our technical services division handles a wide range of sound, lighting rentals, and audiovisual equipment. We design systems for concerts, press events, grand openings, fashion shows and many other customized events. We also rent portable stages, backdrops, and flooring.